One of the best buys in Indian Ridge! 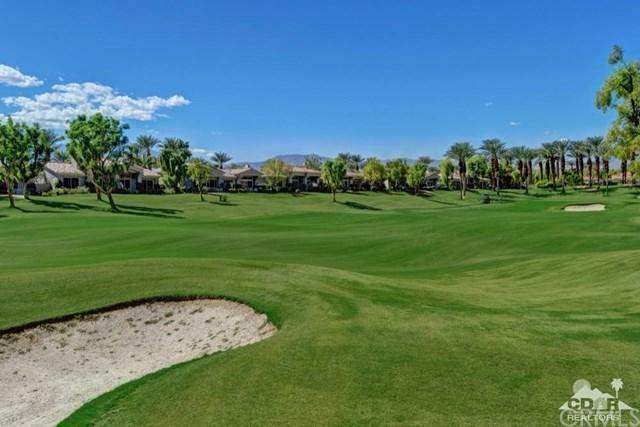 This super clean south facing Acacia 4 has wide open views of the golf course and mountains. 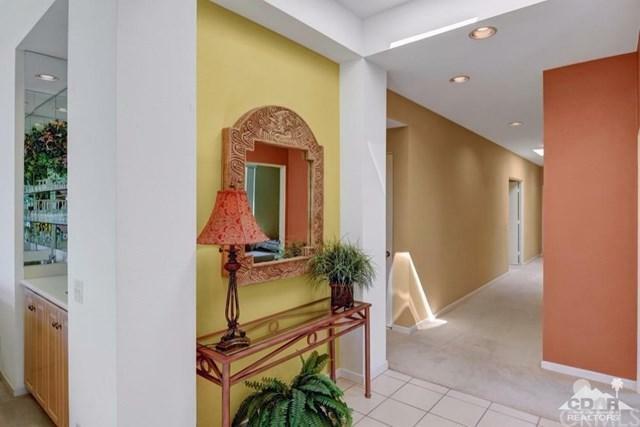 This home features automatic awnings, instant hot water, tile floors and clean lines. Beautiful neutral tone paint and furnishings create the perfect ambiance. 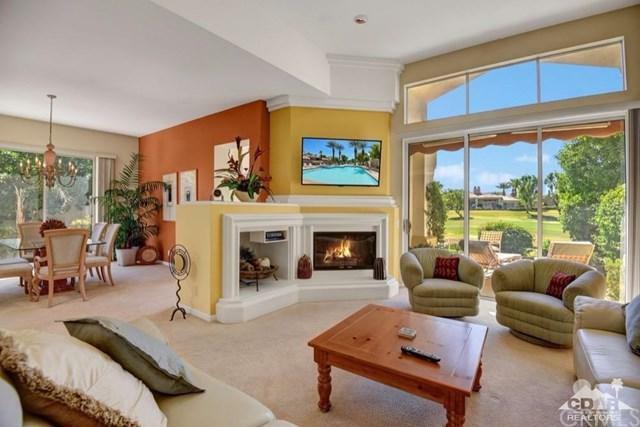 This home is great for a winter retreat, rental or permanent home. 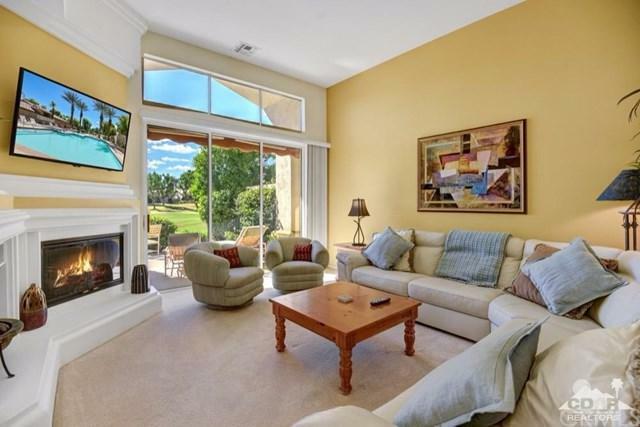 Furnished per inventory list, Golf membership available. Sold by Diane Williams of Bennion Deville Homes. Based on information from California Regional Multiple Listing Service, Inc. as of 2019-04-23T21:36:35.157. This information is for your personal, non-commercial use and may not be used for any purpose other than to identify prospective properties you may be interested in purchasing. Display of MLS data is deemed reliable but is not guaranteed accurate by the MLS. Licensed in the State of California, USA.